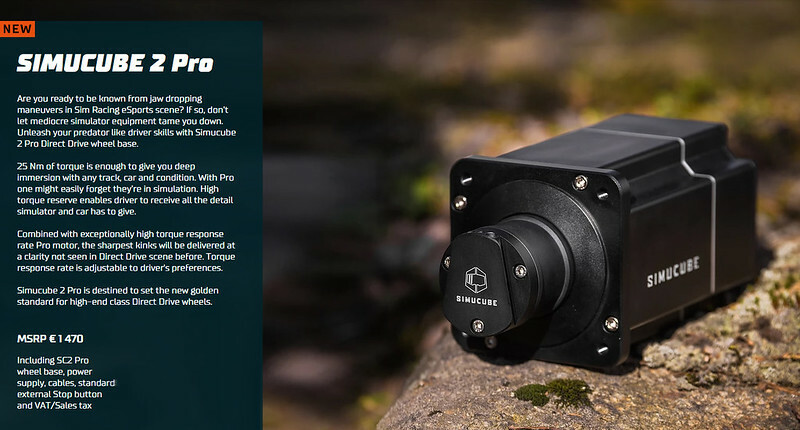 Continuing the success of its predecessor Simucube 1, Finnish e-sport and professional simulation racing hardware manufacturer, Granite Devices has officially announced the new Simucube 2 direct drive sim racing wheelbase. A direct drive force feedback sim racing wheelbase produces steering wheel force feedback by a directly coupled torque motor without any intermediate gear or belt transmission mechanism. The absence of a transmission mechanism enhances force feedback sensation in multiple domains, contributing to faster lap times and immersing the driver to the game. 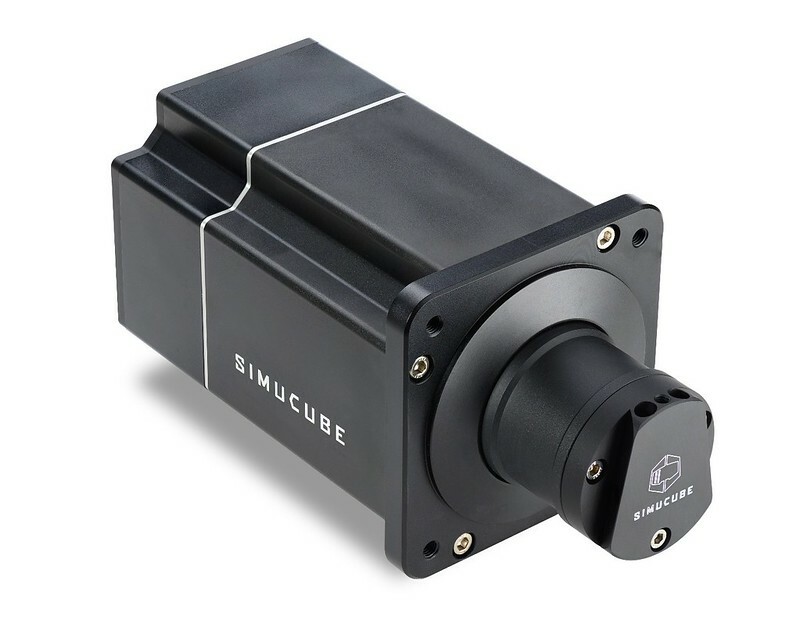 Simucube 2 has been built from the ground up to minimize latencies between the wheelbase and the simulation software and features real-nature modeling based Inertia, Damping and Friction effects inside Simucube’s real-time digital signal processor. 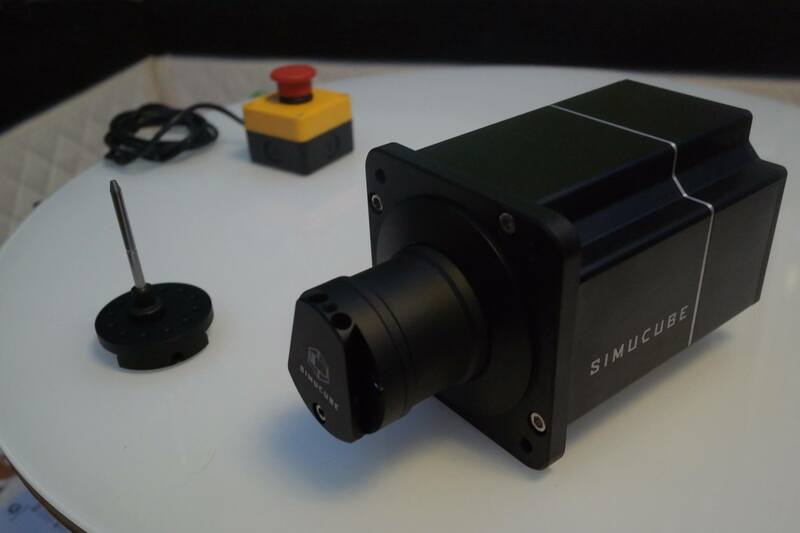 The Simucube Quick Release™ system (SQR) makes it possible to swiftly switch to different steering wheels on Simucube 2. SQR supports most of the existing steering wheels and is straightforward to use. Once SQR wheel is locked-in, the resulting joint to the wheelbase equals the rigidity of a solid piece of metal, just like in a real race car. 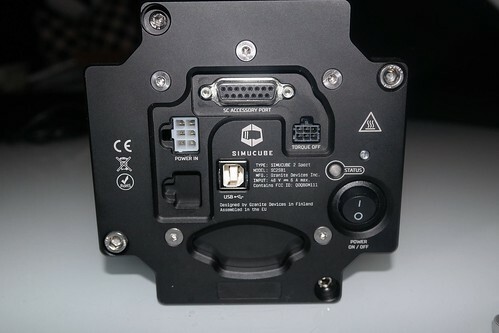 Simucube 2 now also supports the Simucube Wireless Wheel™ (SWW) connection between the wheelbase and the steering wheel which allows more freedom for the driver and one less thing to worry about while racing. The SWW system allows hot-swapping different wheels without the need to re-assign controls in the simulator. 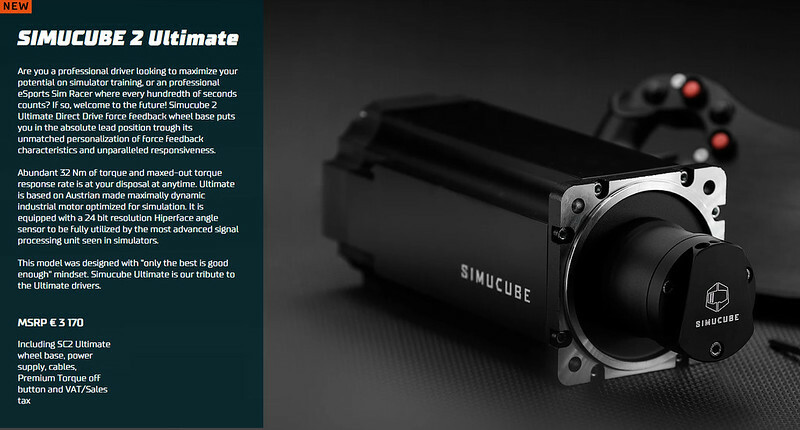 The Simucube 2 wheelbases are sold via Global distributors. Check out the official website for more details regarding purchase and shipping. Simucube 2 models start at 1270 EUR / 1 450 USD / 1 090 GPB and are available for pre-order. The first batches of the Simucube 2 devices are scheduled to be shipped early May.